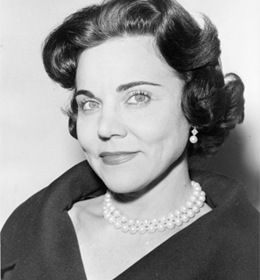 AnnLanders.com - Dear Ann Landers: I am 40 years old and recently divorced. Don't move -- just yet. Visit for several weekends, and see how it works. You will then have a better idea of what life with Mr. Wonderful would be like on a full-time basis. If you take your time, your children will be much more accepting. Their support could be a big plus, but don't let their approval be the deciding factor on what kind of social life you are going to have.